sometimes you just gotta say…. WTF. i’m going to share with you one very rare indulgence that must be lifted up in appreciation. 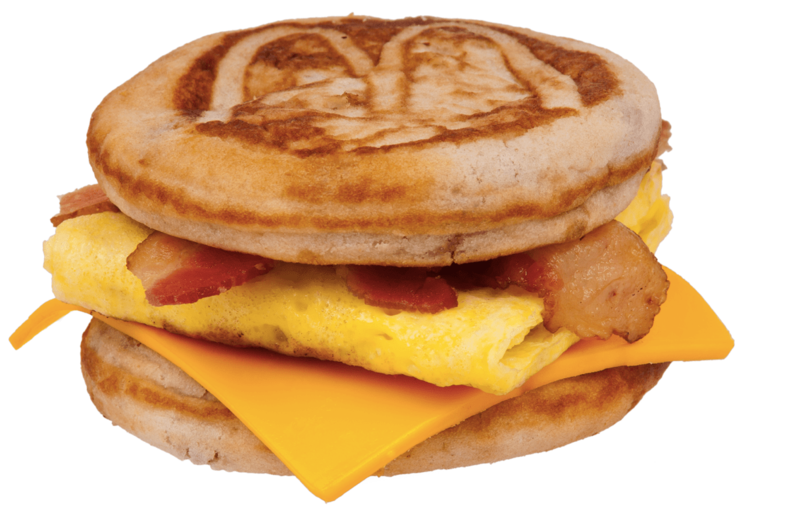 the mcdonalds bacon-egg-cheese mc fatty fat griddle. if you agree with me, put your hands in the air and say AMEN!